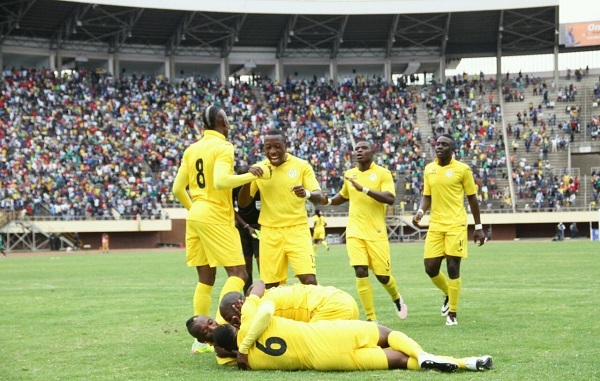 Former Warriors and Mamelodi Sundowns legend Esrom Nyandoro has praised the current crop of Zimbabwe international’s that qualified for AFCON 2017. Nyandoro admits his excited at the “Golden Generation” Zimbabwe has. In an interview with Soccer Laduma Nyandoro said, “The most important thing was to see my national team qualifying for the AFCON, which is a big thing. It has been long since we last qualified, I think it has been 10 years now, so you can imagine the excitement this qualification has brought. Nyandoro said a stage like AFCON 2017 would open opportunities for players. “I have to say well done to the boys; they really deserved it. To play at that level is a huge achievement that will go a long way to exposing our players to greater things he added.